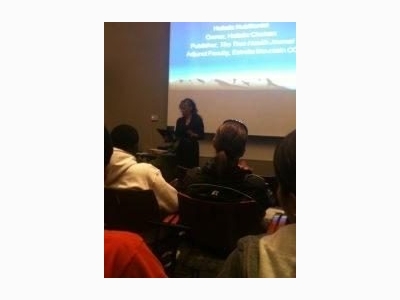 Dr. Victoria Maizes is the executive director of the University of Arizona Center for Integrative Medicine and a professor of medicine, family medicine and public health at the University of Arizona College of Medicine. 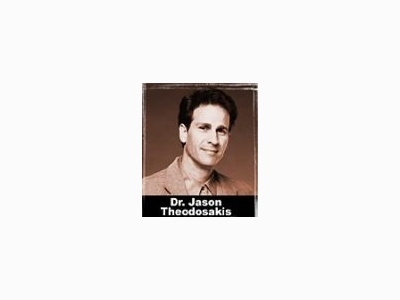 Jason Theodosakis, M.D., MS, MPH, FACPM is a board certified physician, best-selling author, researcher, consultant, lecturer and Fellow in Preventive Medicine. We believe the Foundation can have the greatest impact by focusing its funding on a single well-defined strategy. The directors currently choose to focus Foundation funding on the reform of medical education. 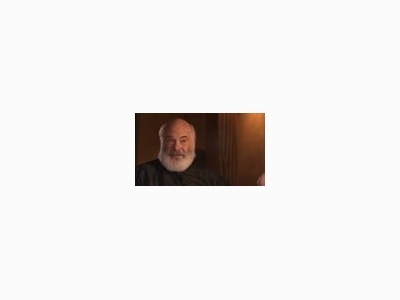 - See more at: http://www.weilfoundation. CRYSTAL SOUNDENERGY LEVEL 1: RETURN TO WHOLENESS: An Encounter With Sound An 8 month Crystal Sound Energy™ Healing Mentorship with Tryshe Dhevney YOU ARE A CATALYST FOR VIBRATORY EVOLUTION! 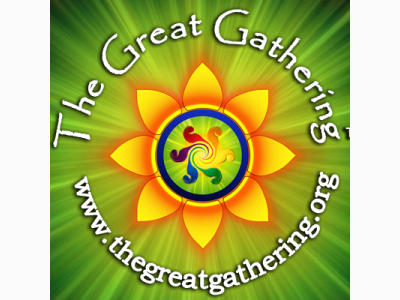 Gathering for Humanity - Awaken Through the Seeds of Knowledge and Wisdom Welcome to The Great Gathering. We are an Arizona based nonprofit with a focus on grass roots projects and programs. 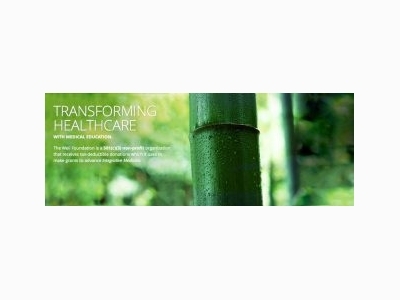 Leading the transformation of health care by training a new generation of health professionals and by empowering individuals and communities to optimize health and wellbeing through evidence-based, sustainable, integrative approaches. The True Health Mastery Nutritional Synergy system, based on the scientific truths in nutritional physiology, biophysics, energy medicine, quantum physics, and ancient wisdom and technologies, has proven to restore the body's innate capacity to heal.